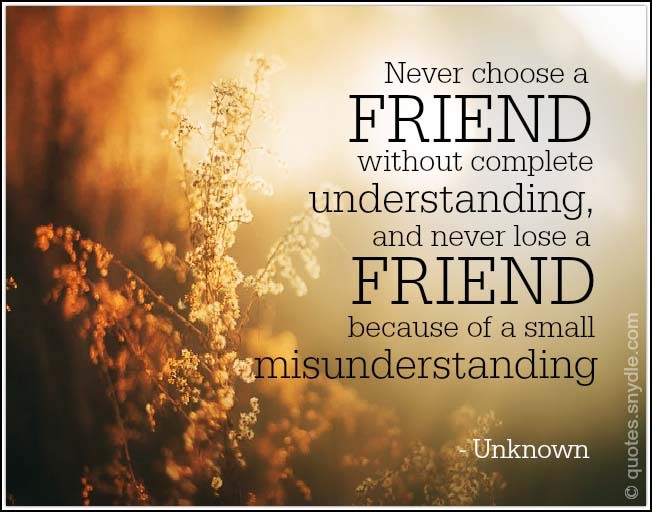 Never choose a friend without complete understanding, and never lose a friend because of a small misunderstanding. 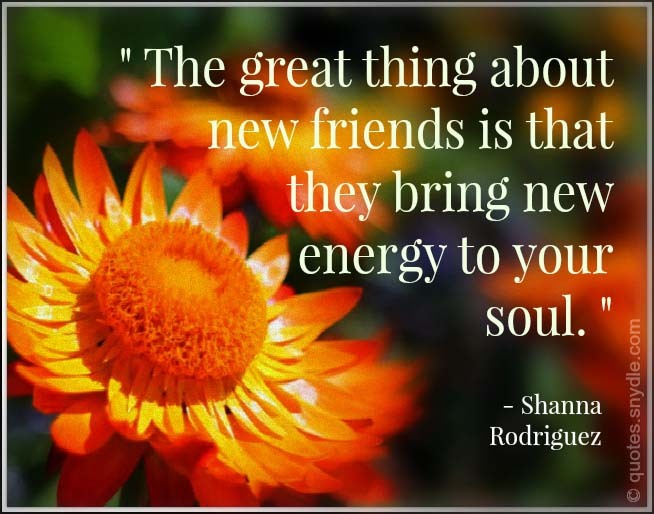 There is nothing wrong with making new friends but don’t forget your old ones. 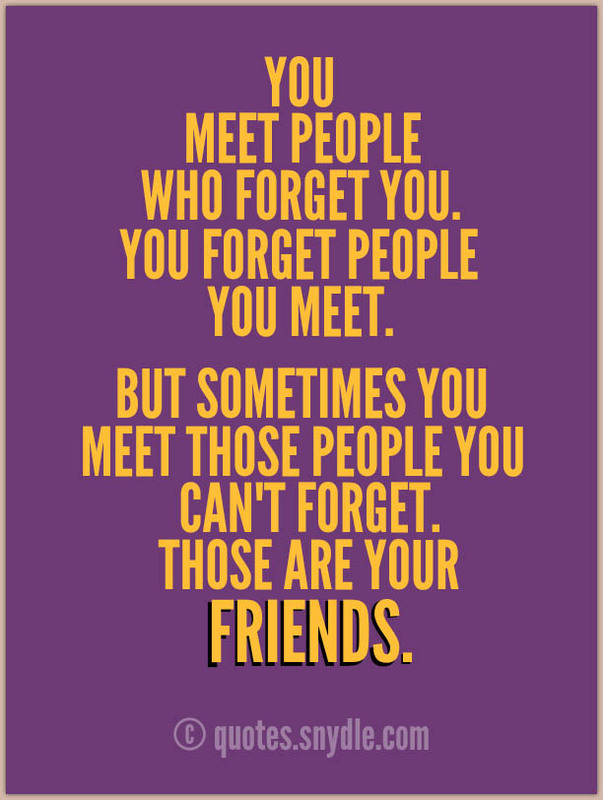 Friendship isn’t about whom you’ve known for the longest. It’s about who came and never left your side. 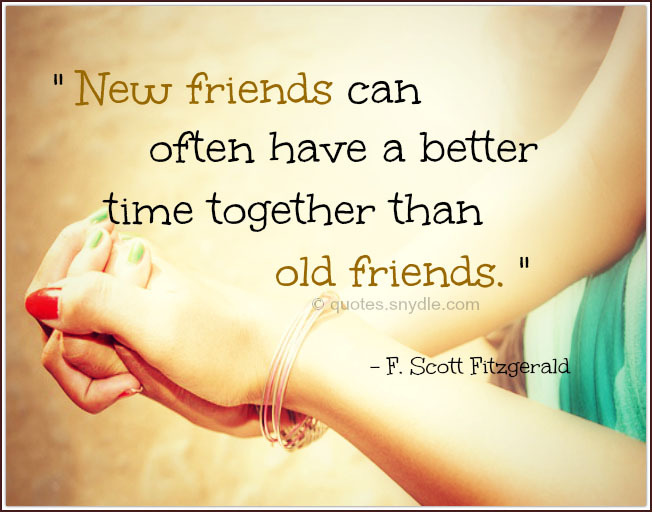 Forsake not an old friend, for the new is no t comparable to him; a new friend is as new mine. 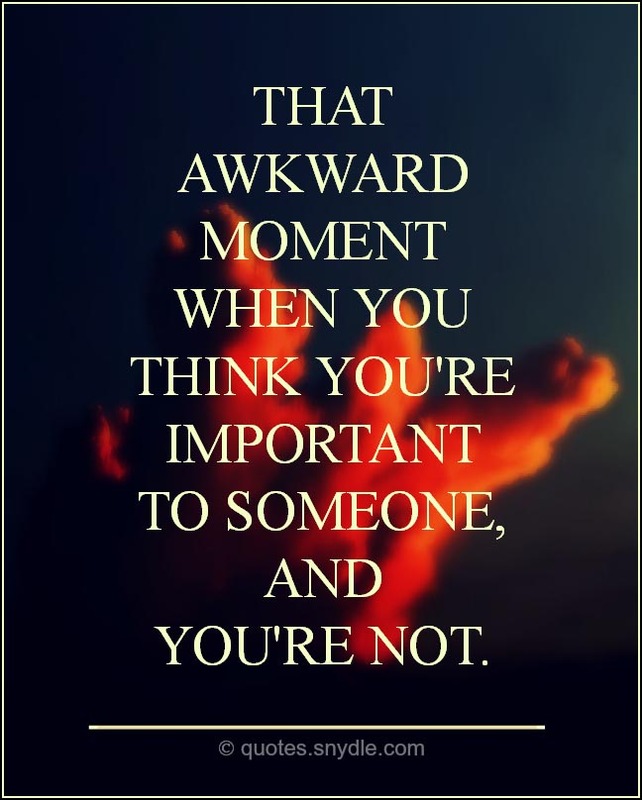 When making new friends, I’m always on the lookout for someone whose life is falling apart more than mine. 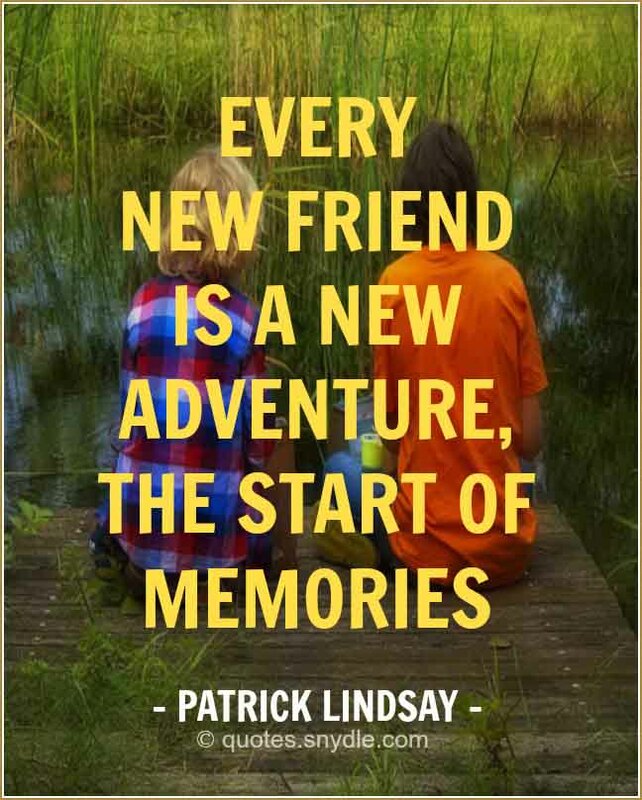 Every new friend is a new adventure, the start of memories. 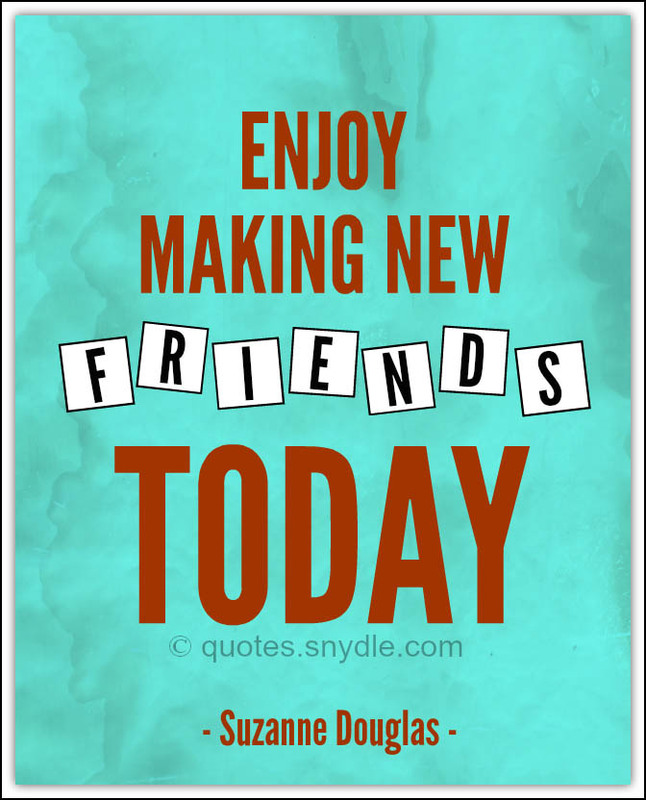 Enjoy making new friends today. A new acquaintance is like a new book. I prefer it, even if bad to a classic. Funny how the new friends can be better friends than your old friends. 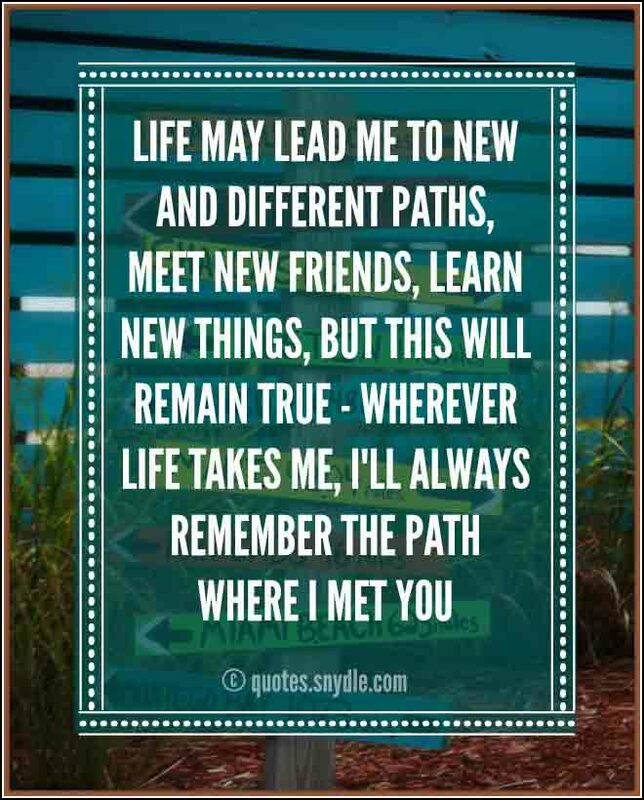 New friends are like new adventures. You never know what life lessons they will teach you. 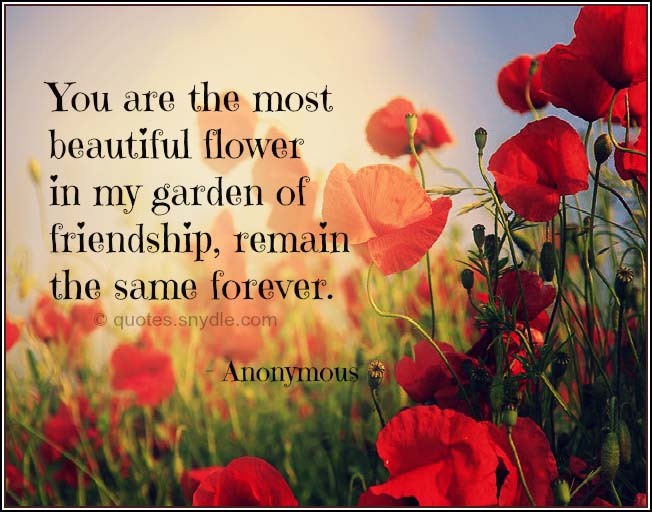 You are the most beautiful flower in my garden of friendship, remain the same forever. 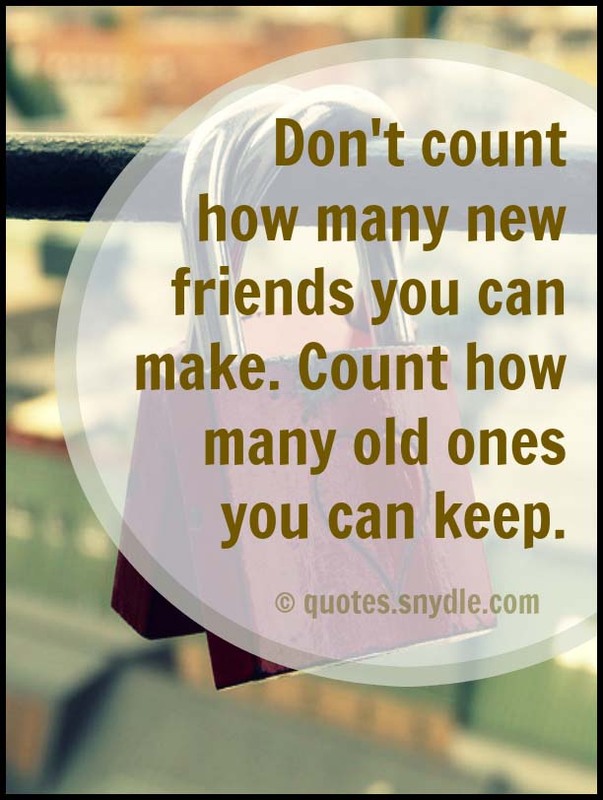 Don’t count how many new friends you can make. Count how many old ones you can keep. 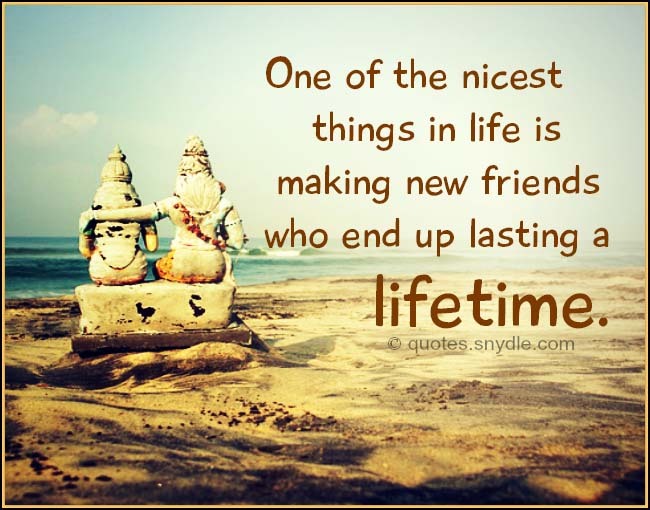 One of the nicest things in life is making new friends who end up lasting a lifetime. 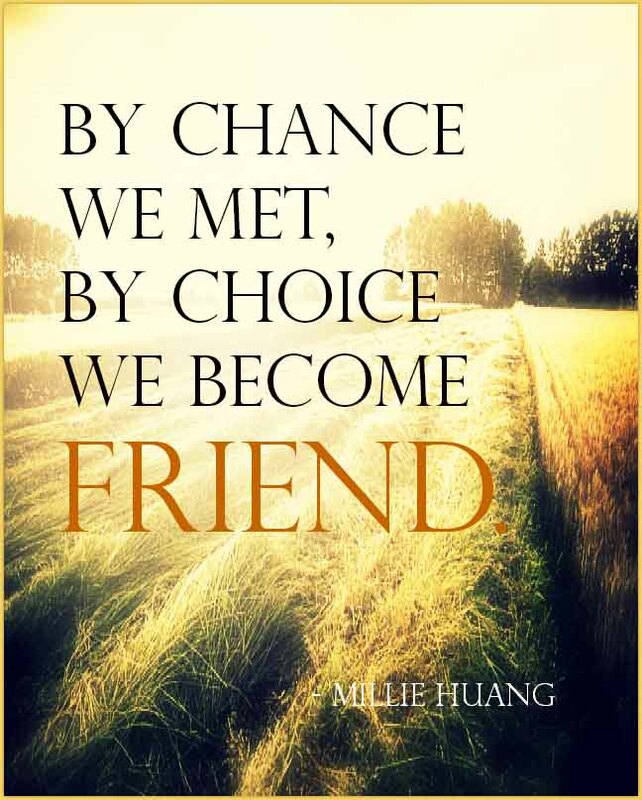 Friendship is horizon – Which expands whenever we approach it. I’ve never been socially outgoing, but I suspect I’ve gotten more and more ambivalent about making new friends. 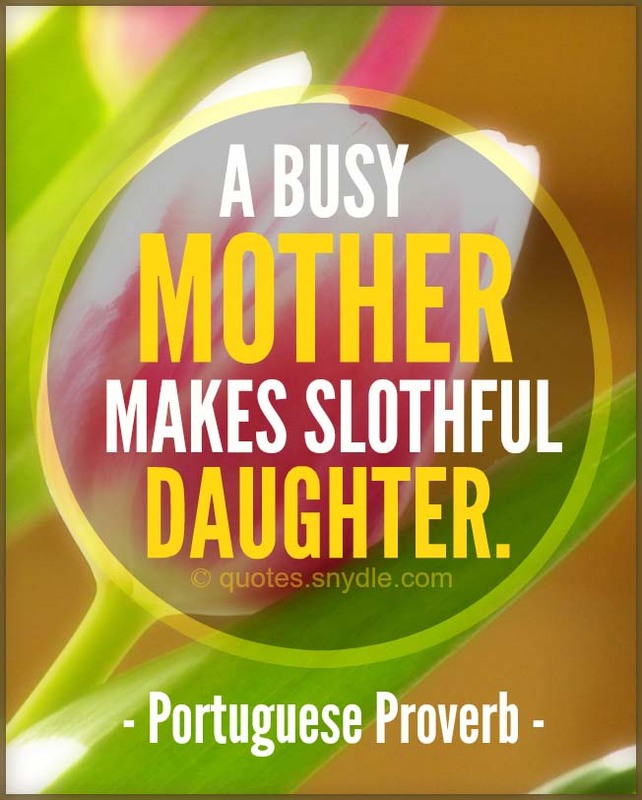 I’m irritated by how-do-you-do chit-chat, but that’s how new relationships usually begin. 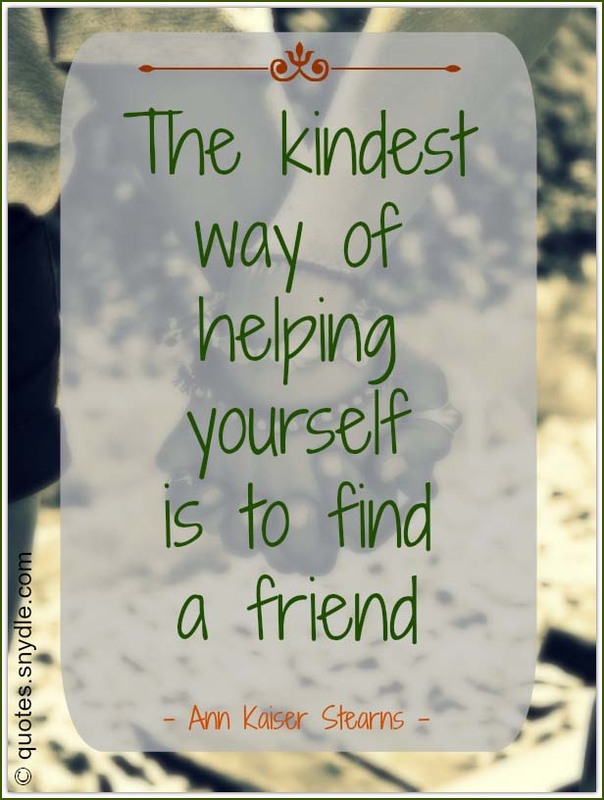 The next generation wouldn’t know the joy of making new friends by approaching them, they just search and add them. 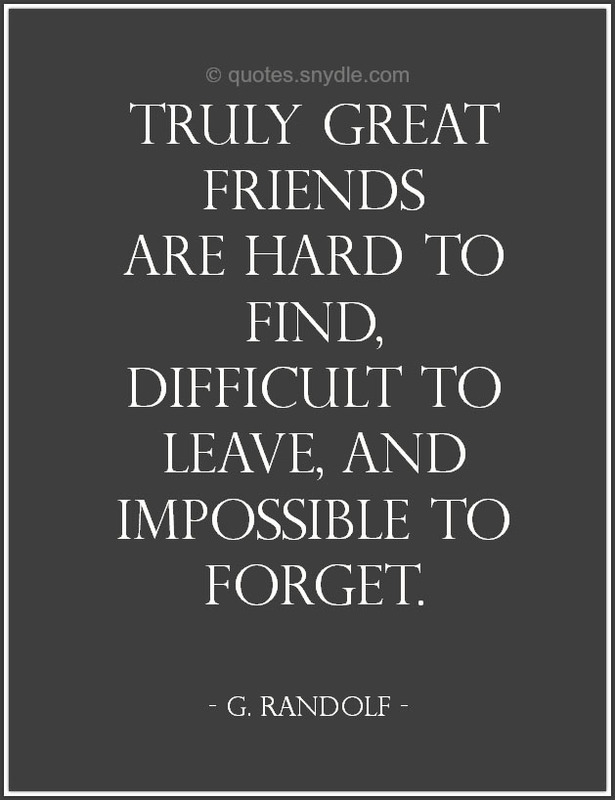 I do have many of the same friends I grew up with. Most I’ve known since we were three or four years old! I have made new friends as well. If your friends can’t motivate you and be a positive influence in your life. You need some new friends. I never enter a new company without the hope that I may discover a friend. Perhaps the friend, sitting there with an expectant smile, that hope survives a thousand disappointments. 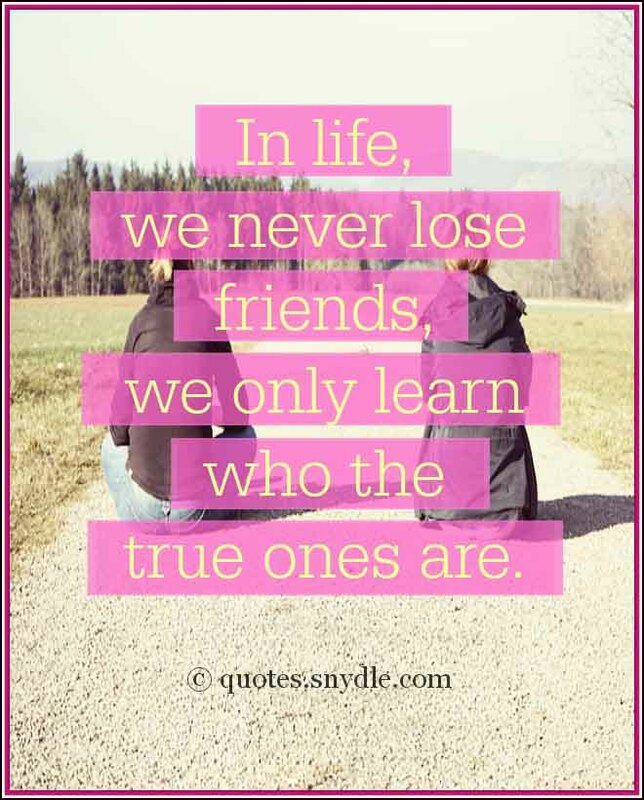 Old friends pass away, new friends appear. It is just like the days. An old day passes, a new day arrives. 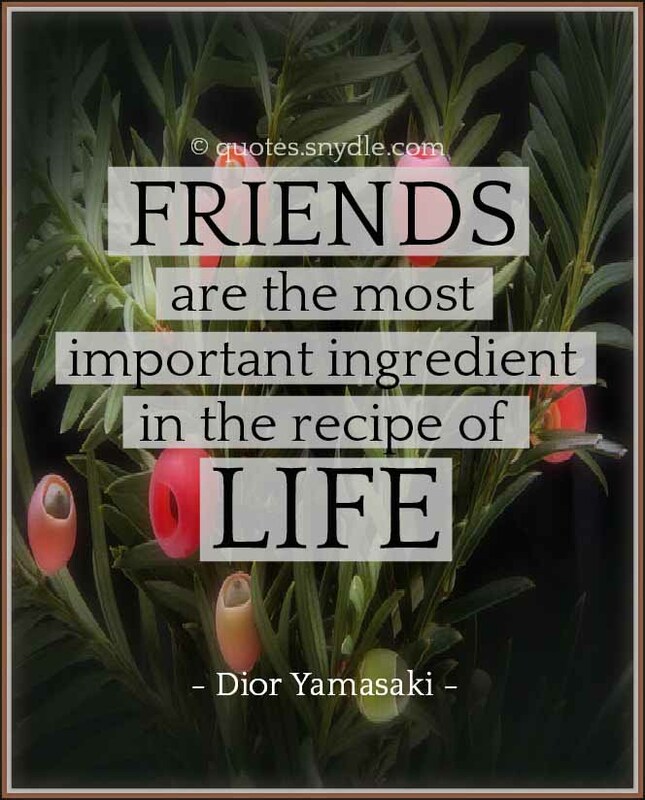 The important thing is to make it meaningful friend, or a meaningful day. I love making new friends who I can be completely myself around and they still love me. Always be yourself!